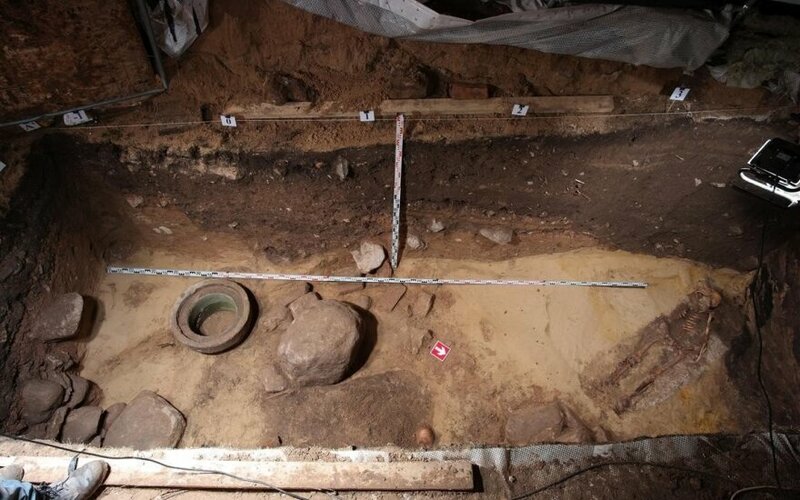 Lithuanian archeologists discovered remains of four persons on the top of the Gediminas Hill in downtown Vilnius, guessing they could be the bodies of the participants of the 1863-1864 uprising. "The excavations revealed five tombs, however, we only unearthed and studied two. 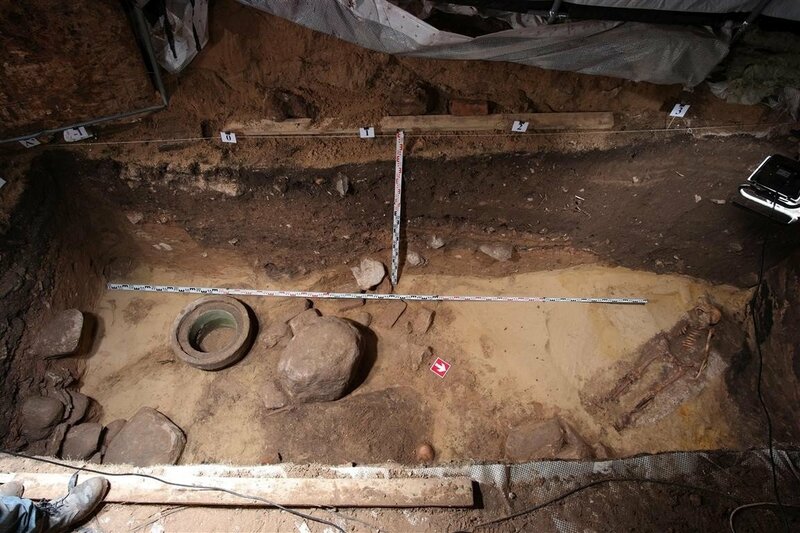 The first one contained remains of one individual, while the second was a group grave with remains of three people," archeologist Arūnas Kalėjus of the Medieval and New Era Division of the Lithuanian National Museum said in a press release. In his words, the bodies were buried without coffins, covered in lime and with their hands tied. A silver medallion dating back to mid-18th century was discovered next to one of the bodies, telling historians that the bodies could not be buried earlier than the middle of the 18th century. According to archives, the remains had already been found in 1915–1916. Archeologists assume the remains could be of participants of the 1863–1864 uprising against the Tzar administration who had been executed in Lukiškių Square in Vilnius. Some 21 uprising participants were executed by hanging or shooting in the square in the 1863–1864 period, including guerrilla leaders Zigmantas Sierakauskas and Konstantinas Kalinauskas.